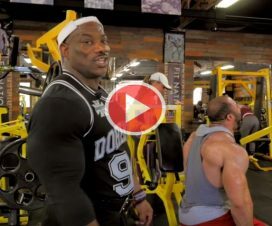 Home > Build Muscle > Workout Routines > Take the Fast Lane to Ultimate Shoulder Mass !!! 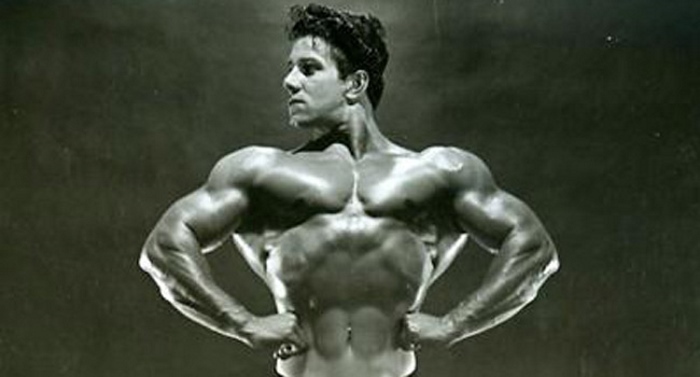 Building a massive, well-balanced set of shoulders can be far from easy for most people – it takes a lot of hard work done correctly and patience. 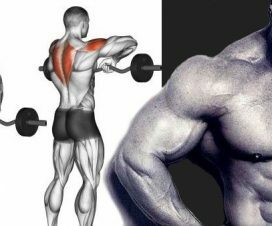 The shoulders are included in all upper body movements, but are very vulnerable to injuries and you can’t do much in any exercise if your shoulders hurt. 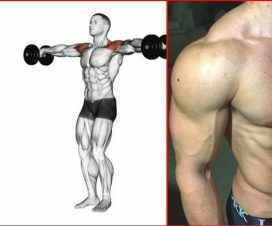 Although they’re crucial for achieving an equally defined, symmetrical muscular body, many guys struggle with their development and having a ripped chest without solid delts is not really our idea of handsomness. Now put your coffee cup aside and get ready, because we are going to help you build a stronger, injury-free set of prizeworthy shoulders! – The anterior head starts on the front of the clavicle and attaches to the humerus (upper arm). It’s most important job is shoulder abduction when the shoulder is externally rotated. – The middle head starts more central, i.e. on the acromion, and attaches to the outer portion of the humerus. It’s mostly involved in shoulder abduction when the shoulder is internally rotated. – The posterior head starts on the back of the scapula (shoulder blade) and attaches on the humerus. It contributes to shoulder extension, external rotation and transverse abduction and extension. 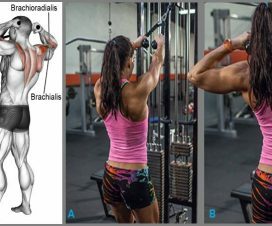 Attaining a balanced definition of the shoulders involves developing all three deltoid heads, especially the medial and posterior because the anterior gets a good amount of work during chest workouts. – Subscapularis, another large triangular muscle that originates from the subscapular fossa of the scapula and inserts in the humerus. Since this muscle group provides stability to the shoulder complex while working hard to support all upper body movements at the same time, it’s very important to keep it strong and healthy in order to prevent possible injuries from overuse or acute trauma. Always warm up by doing stretches and pendulum movements before you start the heavy shoulder routines. 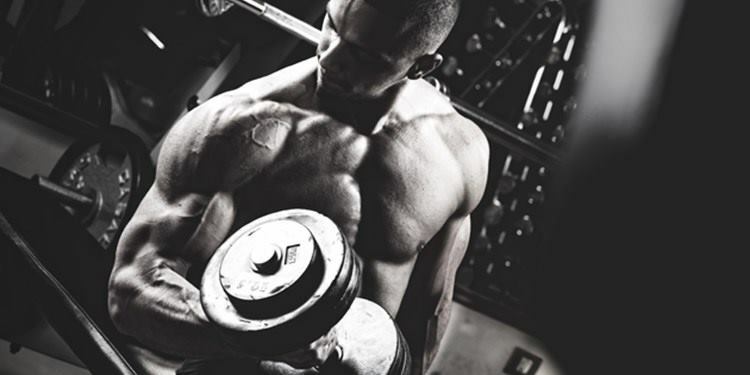 No matter which muscle of your shoulders is lagging behind the most, these three shoulder workouts are guaranteed to ignite overall growth and strength gains! 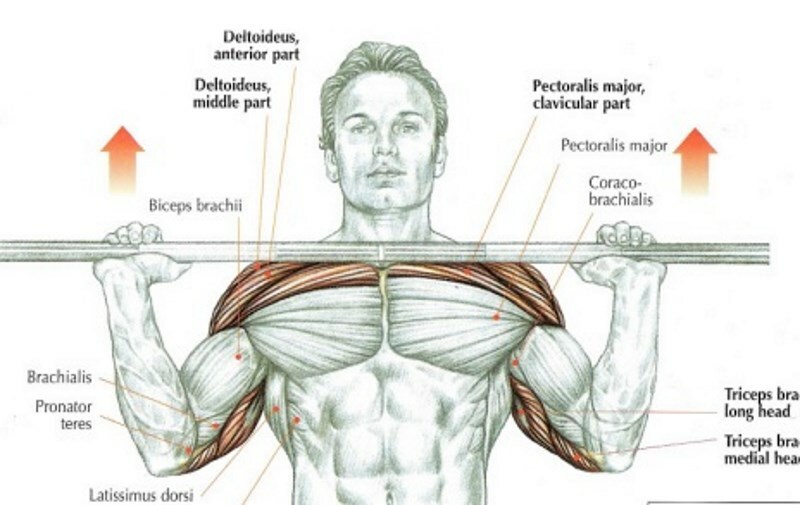 This intense compound movement powerfully hits the anterior and lateral heads of the deltoid. 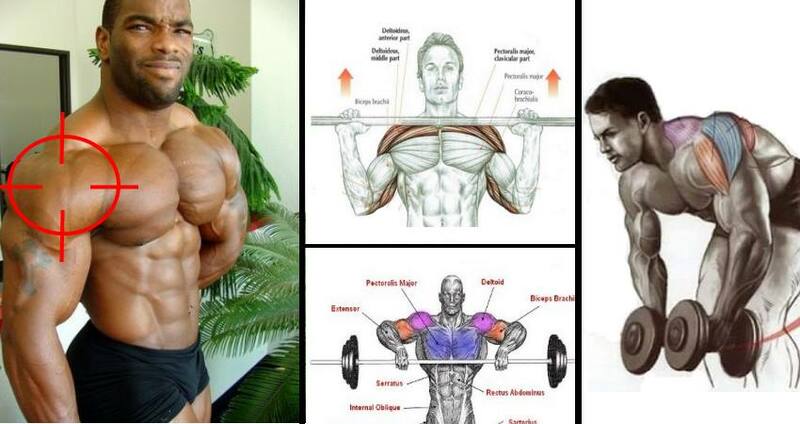 Since it requires a lot of energy, perform it in the beginning of the shoulder workout – start with either a bench at 90 degree or standing within a squat rack, then un-rack the barbell from the front position and press the weight up and slightly back, poking the head forward at the end of the movement. Finish by lowering the weight slowly back down. Depending on your shoulder strength and flexibility, you can also take the barbell behind the head, as long as it doesn’t put the shoulders under too musch stress. 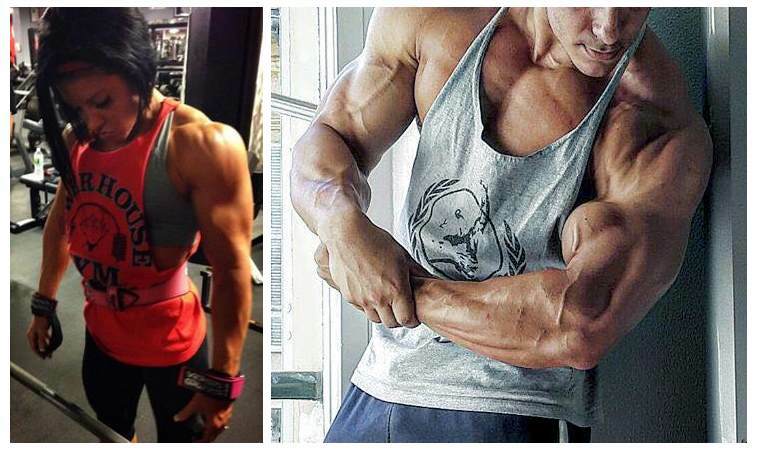 Remember, these muscles are very prone to injury if you don’t train carefully. Optimal number of sets is 5, with 6-8 reps.